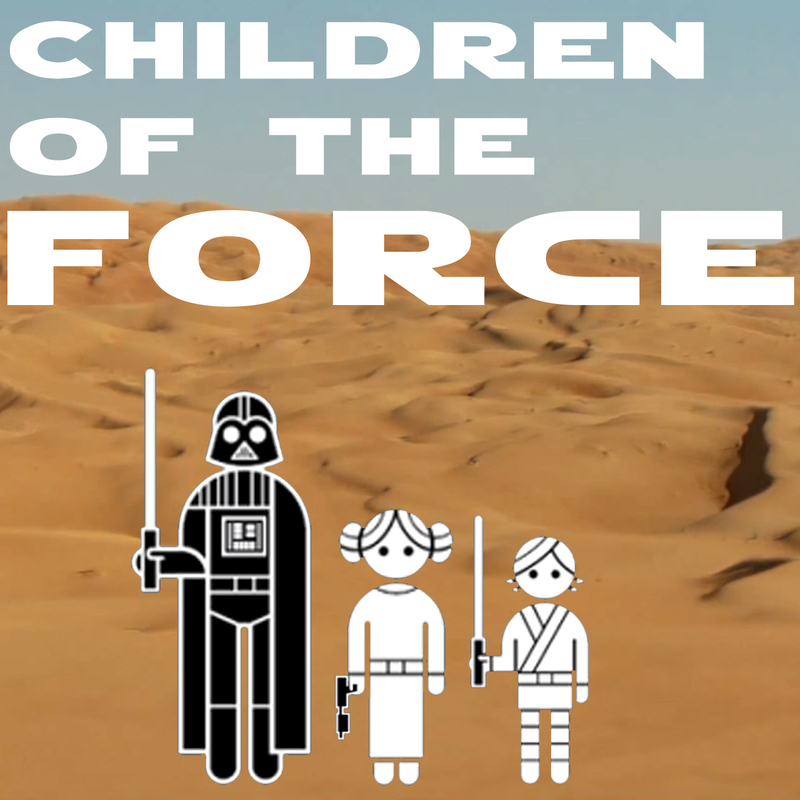 In episode #2 of Children of the Force, we forgo our usual format to bring you an interview with the fantastic artist Annie Stoll, illustrator of the new book “Star Wars Rebels: Sabine My Rebel Sketchbook.” Annie talks about her personal art history, tips and tricks for making your own Rebels-inspired street art (in your backyard on a box, of course! ), Sabine, the origins of some of the art in the book, tidbits and behind-the-scenes information about Annie’s beautiful artwork, and more! Join us, and together we will discuss art, Star Wars, and Star Wars art!